We explore the contribution of entrepreneurship to economic growth in South-East European (SEE) transition countries and higher developed European countries. 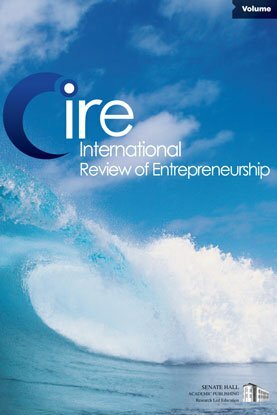 We also investigate the role of specific types of entrepreneurship, in particular opportunity, necessity and high-growth-expectation entrepreneurship. Using data for 21 European countries, we find the contribution of entrepreneurship to economic growth to be considerably smaller in SEE transition countries compared to higher developed European countries. We also find the contribution of high-growth-expectation entrepreneurship to be relatively strong, thereby confirming earlier research. Moreover, the contribution of opportunity entrepreneurship was found to be bigger than that of necessity entrepreneurship, as expected. Nevertheless, the impact of necessity entrepreneurship was found to be significantly positive and only one third smaller in magnitude compared to opportunity entrepreneurship. This suggests that, at least in developed countries, the role of necessity entrepreneurs in the economy may be bigger than previously assumed.